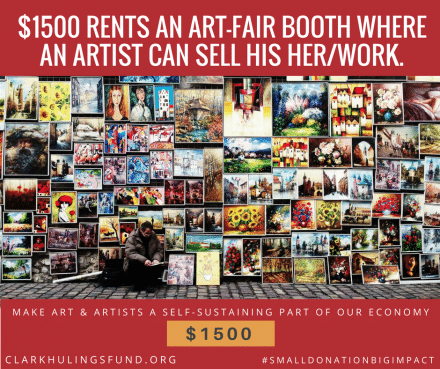 Why Rent an Artist a Booth at an Art Fair? Visual artists must sell their work in order to build a sustainable business that contributes to the economy. 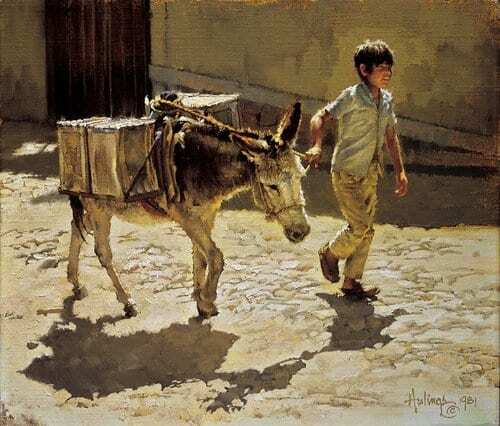 Participation at art fairs to market and sell their unique product is imperative for many artists to continue to earn a living. That means renting a space and booth to show each work of art and supporting artists to dedicate their time outside the studio to this endeavor.